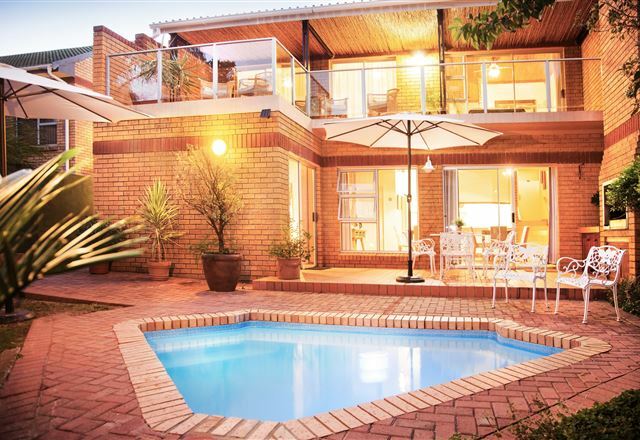 Conveniently located in a quiet area of Oudtshoorn, Haus Victoria is set on a 2600 square metre property. We have plenty of information to share on the Little Karroo, the roads to travel and all the places to see. 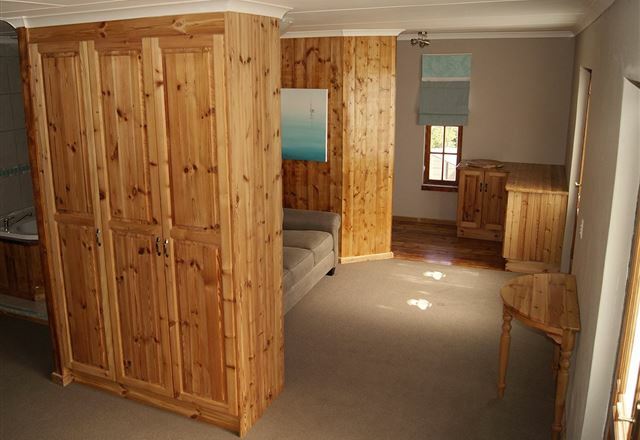 A warm welcome awaits you in this Victorian lodge with its exotic garden settings. 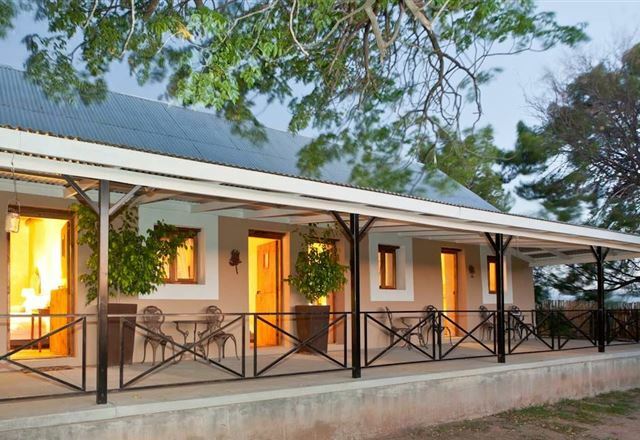 Relax at the large saltwater swimming pool and enjoy the superb views of the Swartberg Mountains. 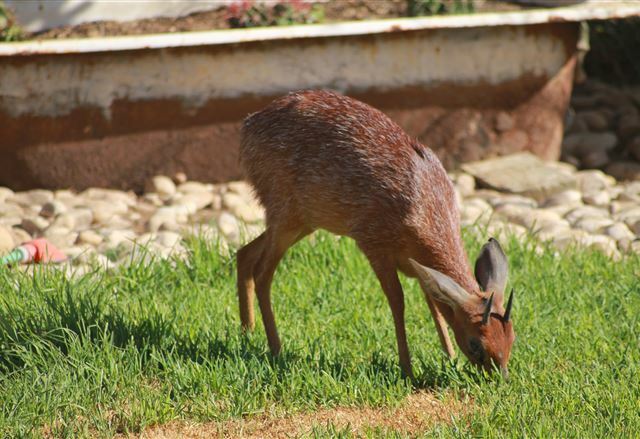 This 5 Star establishment is situated on the outskirts of Oudtshoorn, on the main road to the Cango Caves. 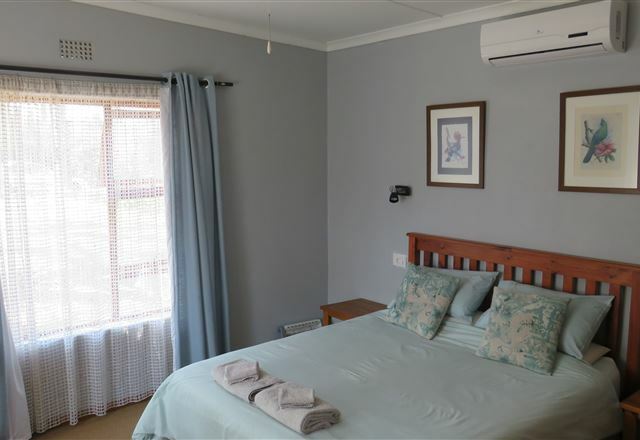 Daisy Tree Cottage is a self-catering garden cottage situated conveniently close to town in a peaceful neighbourhood in Oudtshoorn. 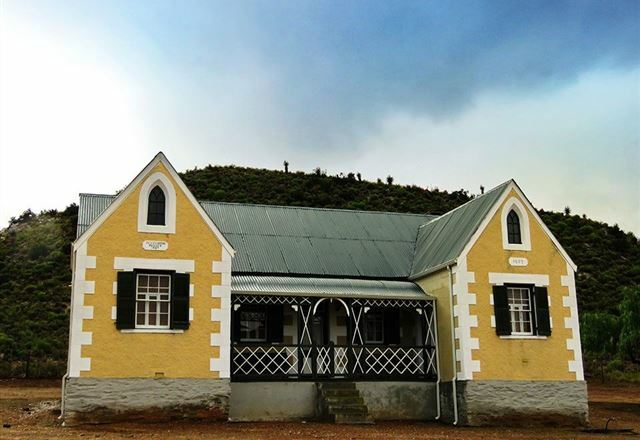 Come and enjoy an unforgettable holiday in one of the finest places in the Klein Karoo en route to the Cango Caves. 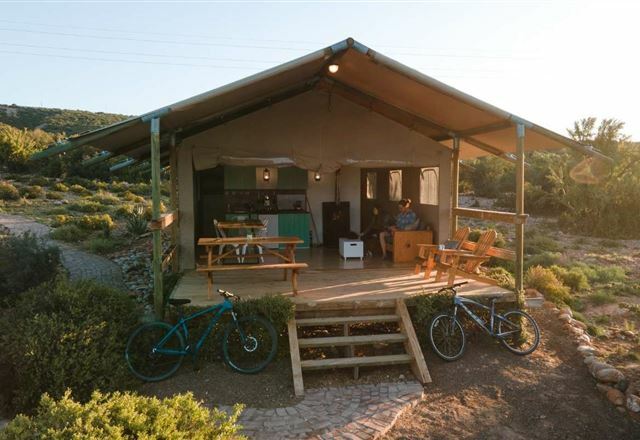 Experience the tranquility of the Klein Karoo in the modern and sophisticated Boulders Lodge where you will be received with the warm hospitality that is typical of the local people. 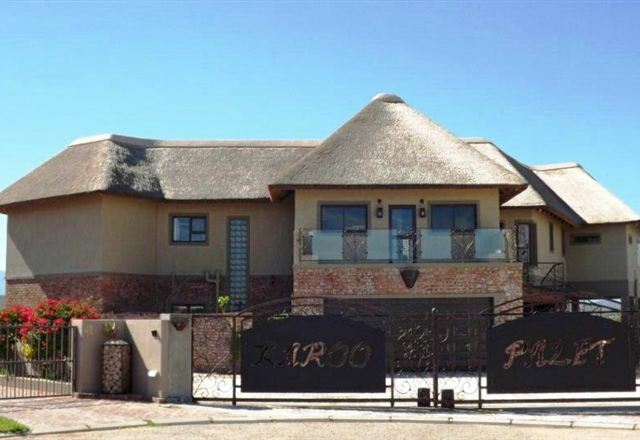 Karoo-Palet is a beautiful and spacious self-catering house situated in Oudtshoorn. 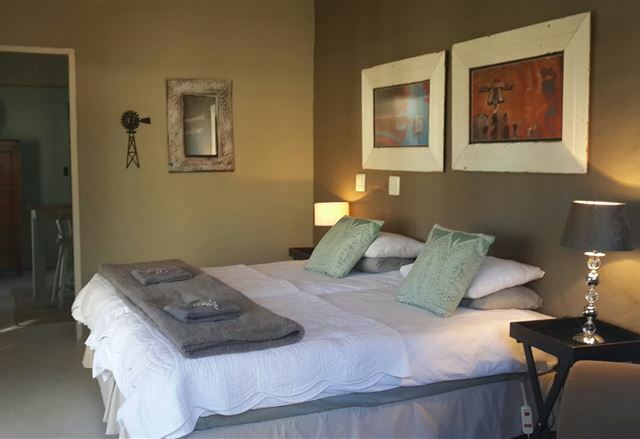 The oasis-like setting is in a fertile valley cupped by the Swartberg and Outeniqua mountain ranges. 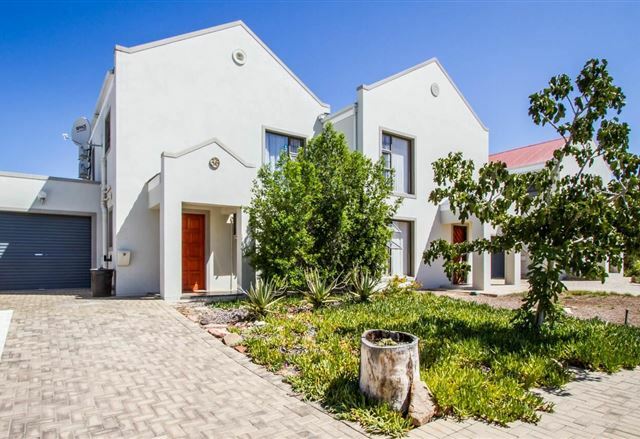 Enjoy the relaxed and friendly atmosphere offered in the town or at the various surrounding farms. 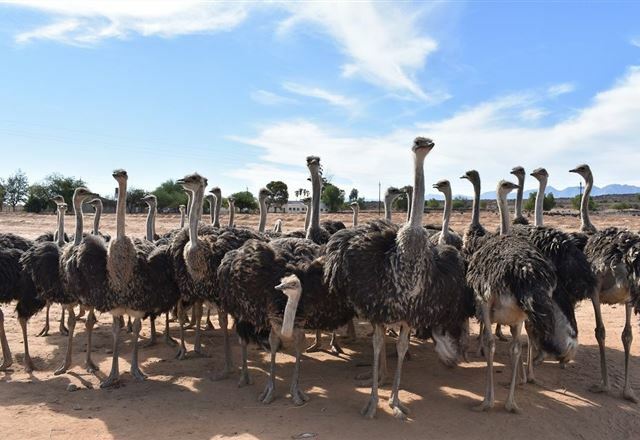 Welcome to Rietfontein Ostrich Palace which is a working ostrich farm situated between Calitzdorp and Oudtshoorn on the Route 62 – the longest wine route in South Africa. 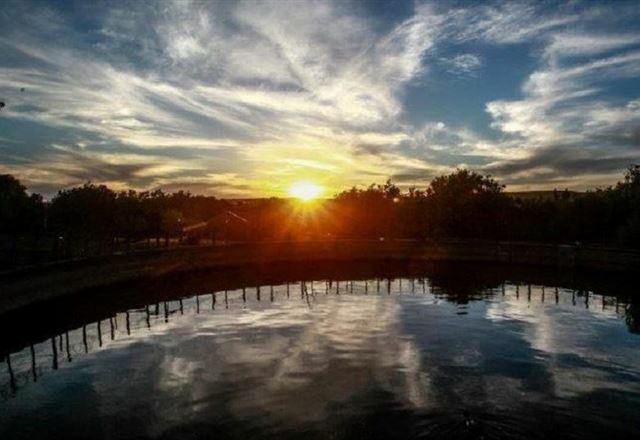 It is the oldest working ostrich farm in the Cape Colony and was established by the Potgieter family in 1897. 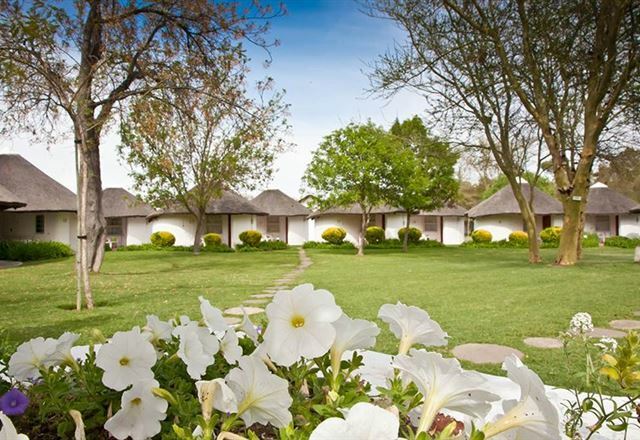 It boasts one of the most intriguing ostrich palaces dating back to the early 1900s.